Studies on Actual Available _ Radiation _ Radioprotective Substances – Or you can DUCK AND COVER!!! 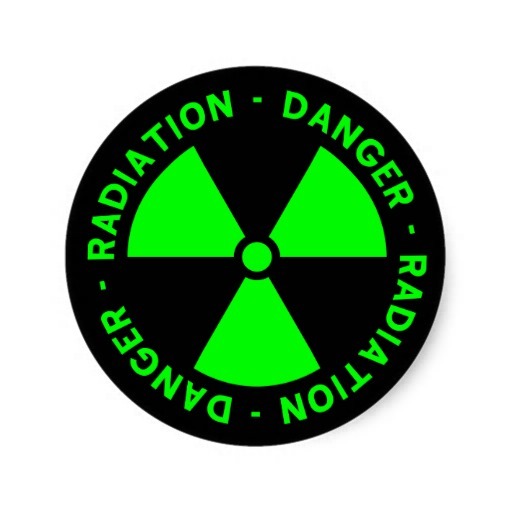 Keep in mind there are three primary classification of radioactive contamination ( Alpha, Beta, Gamma ) . In addition to varying half lives of various radioactive contaminants that may be bothersome. Most studies you will find are animal studies, primarily because it is difficult to get healthy people to stand still while they are being irradiated. Even though there are many inexperienced reactionary individuals promoting Potassium Iodide as some sort of lucky rabbits foot. My hand has been forced by my friends to jump into this fray and offer some clarity. I left out binding elements such as Sodium Alginate for Cadmium etc… due to the complexity and variety of elements. * I also left out a Carbon Tube BHA BHT drug that Darpa has been working on though due to its continued development. The ones listed below are all accessible by the public. Ginkgo biloba prevents Electromagnetic radiation induced oxidative stress in rat brain. These alterations were prevented by Gb treatment. Furthermore, Gb prevented the MP-induced cellular injury in brain tissue histopathologically. * There is even more, but I do not want to over inundate with information and make things to confusing. When this post goes past 250,000 views, I will then post additional data. Please feel free to repost this….. The Linking terms through our operating site has been severely compromised the past few day. So the only way this info is probably going to spread is through word of mouth.